Multiple sources are reporting that an iOS version of Mojang's hit sandbox/constriction hybrid will finally launch in the next 24 hours or so. The game's been popping up in iTunes stores in other territories like New Zealand, and it'll probably go live around the world over the next day or two. Minecraft Pocket Edition made its debut on Sony's Xperia Play handset earlier this year and folks have been waiting for it to come to iDevices for a while now. 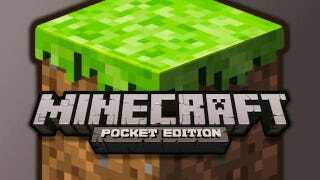 It makes sense that Pocket Edition will hit tomorrow as Minecraft finally comes out of beta on this week, too. Looks like all you MineCon attendees will have something to do on your phones and tablets, at least if you've got Android or iOS hardware.